Thackeray Gallery Art Consultancy specialises in advising and sourcing fine art for both private collectors and corporate clients. 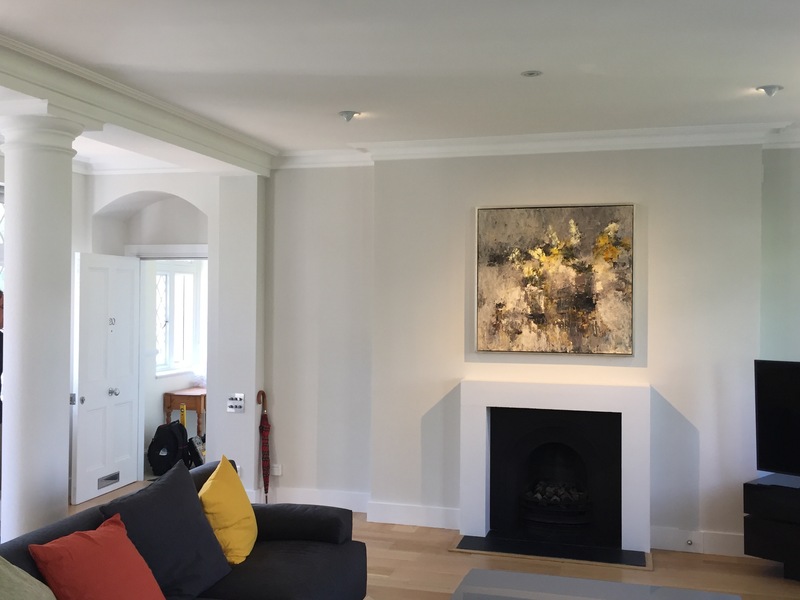 With over 30 years of experience and professional contacts within the art world, we can help with a range of projects, such as research, current market values and acquisitions, to building up an entire collection. 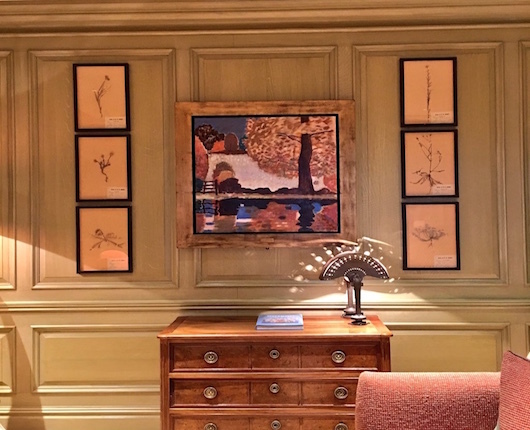 We can help you put the perfect works of art on your walls, whether it is a Thackeray Gallery Artist, or from another Gallery, Dealer or Auction. 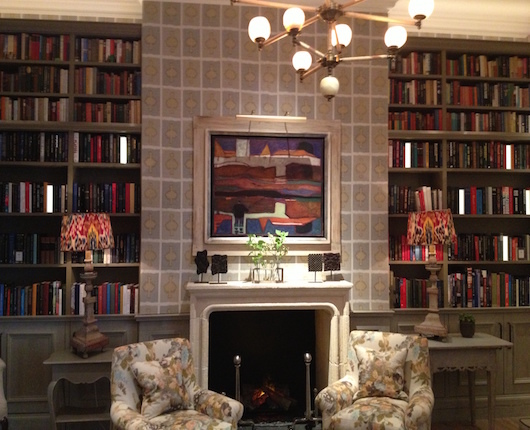 We are happy to come to your home or office, for an informal meeting, or we can meet at the gallery to discuss the next steps.